The Chinese tech company Huawei on Saturday announced it has fired a sales director who was arrested in Poland and charged with spying for China, saying he has brought the firm's reputation "into disrepute." The company said it has "decided to terminate the employment of Mr. Wang Weijing, who was arrested on suspicion of breaking Polish law." The arrest rekindled tensions between China and the West over cybersecurity concerns surrounding Huawei. It's the world's biggest maker of telecommunications equipment, but has been banned in the U.S. since 2012 over fears it's a security risk. 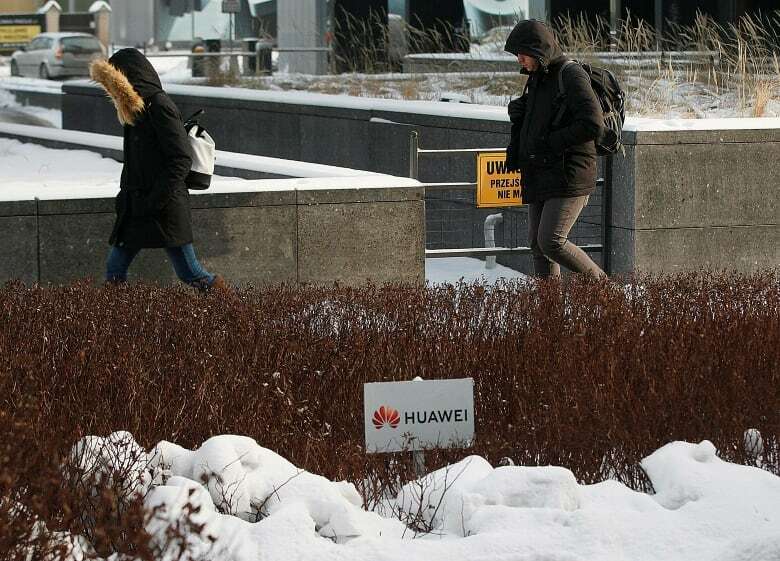 Earlier this week, Polish security agents searched the Warsaw offices of Huawei and Orange, Poland's leading communications provider, seizing documents and electronic data. The homes of both men, also in Warsaw, were also searched, according to Internal Security Agency spokesperson Stanislaw Zaryn. Huawei had ambitious plans in Europe to roll out next-generation 5G mobile networks. 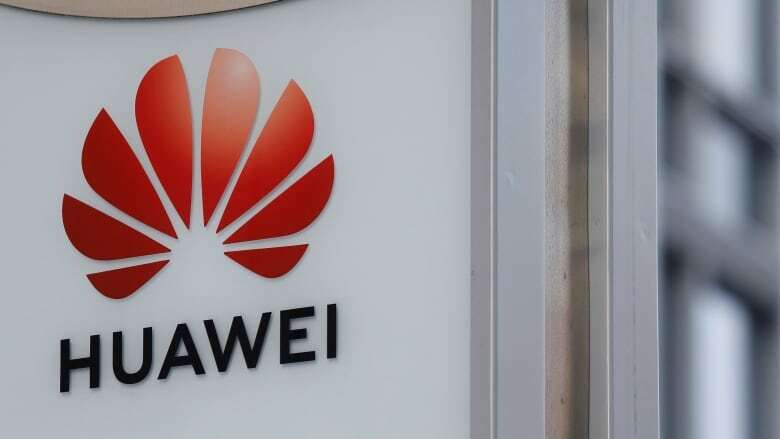 But some European governments and telecom companies are following the U.S. lead in questioning whether using Huawei for vital infrastructure for mobile networks could leave them exposed to snooping by the Chinese government. "One thing is clear: this is another nail in the coffin of Huawei's European ambitions," said Thorsten Benner, director of the Global Public Policy Institute, a think-tank. Maciej Wasik, deputy head of Poland's Special Services agency, said the operation that resulted in the arrests had been underway for a long time. He said "both carried out espionage activities against Poland." Polish state television TVP reported that the men have proclaimed their innocence, but Zaryn could not confirm that. If convicted, they each could face up to 10 years in prison. An official at the Chinese Embassy in Warsaw said Chinese envoys had urged Polish Foreign Ministry officials to arrange a consular visit with Wang "as soon as possible." Orange Poland told the AP on Friday it was cooperating with Polish security services in the case and had "handed over belongings of one of our employees" in Tuesday's search of its offices. Orange told the AP it did not know if the suspicions against its employee were related to his work at Orange or his previous jobs.